Day 254 Dependence of Eletricity. Dependence of Contamination. Day 255 The Animal Kingdom Lost Space. The man has stolen the space to the animal kingdom, they live below the platforms, We live and we often give out what is happening in our environment. 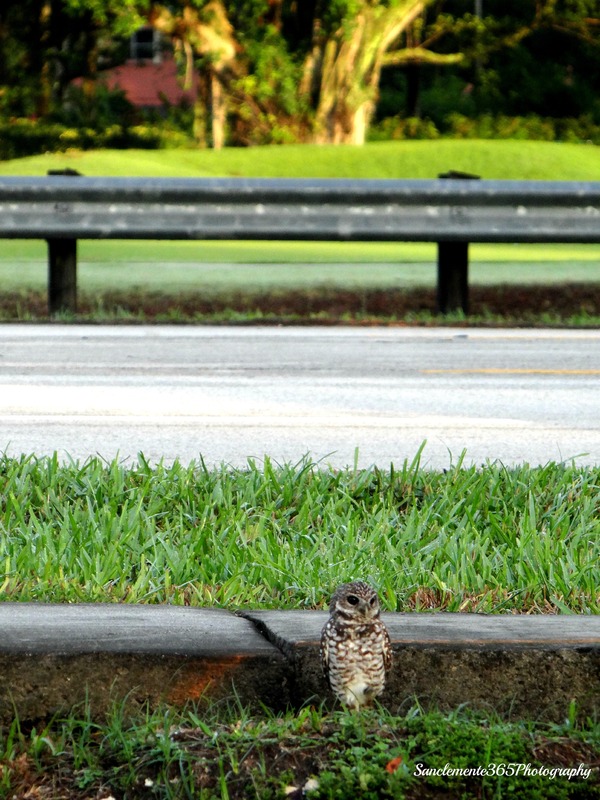 This owl has his family and housing next to the street. What are we gonna do?